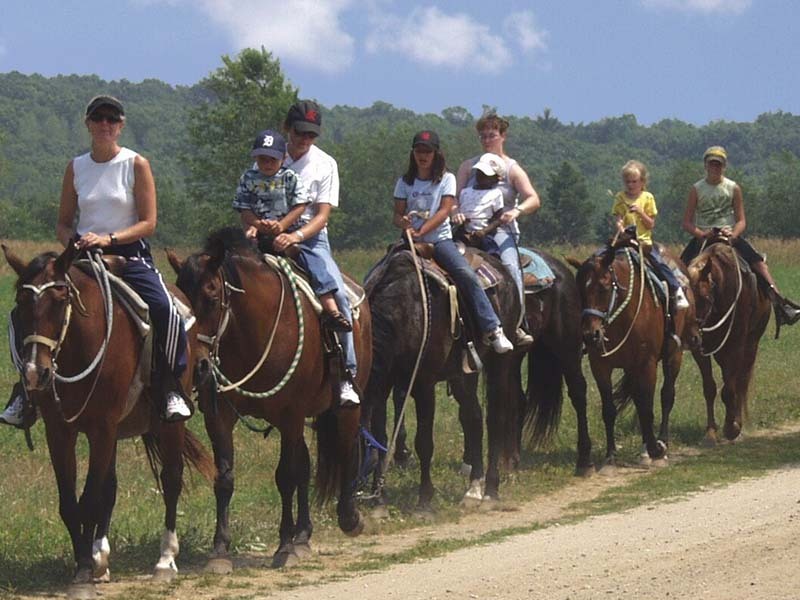 The Center shows a complete education about the world of the horse. This will be delivered with enjoyable classes, dynamic and with confidence to show a thoroughness with the welfare of the animal. So the record, the seriousness and respect are part of the values. 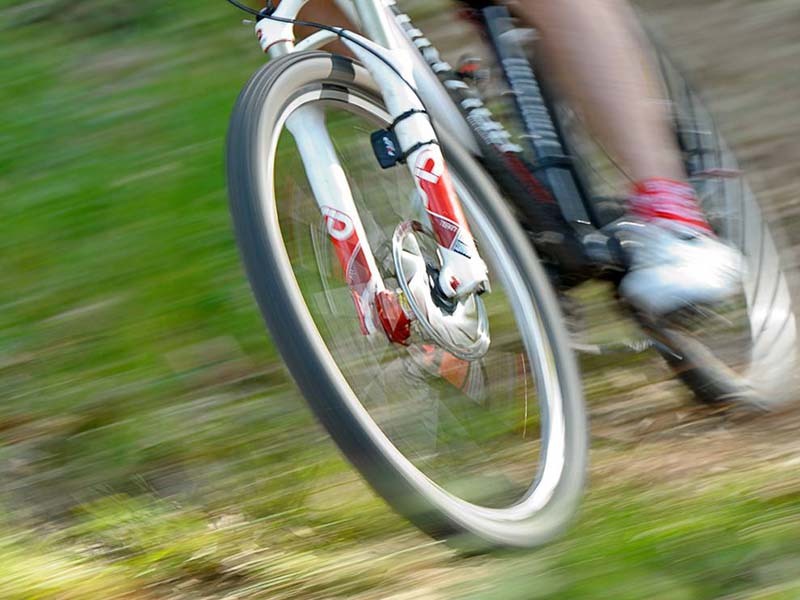 The MOUNTAIN BIKE trails offer the possibility of enjoying the natural areas of the Valley by bike. 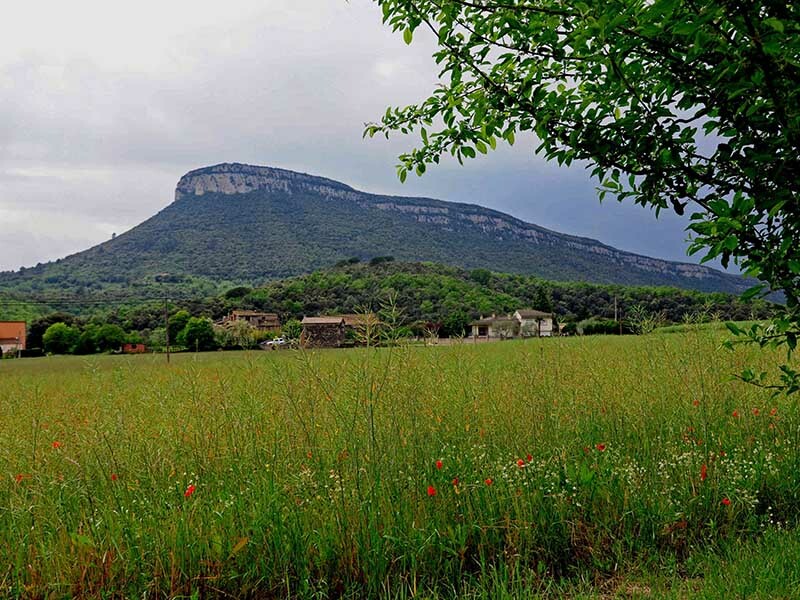 You will find from the easiest routes that run through the plan of the Valley through the old road of peaceful way and combining gastronomy and tourism, to the most difficult routes in the Serra de Finestres, Sant Grau, Rocacorba, mountain or cliff of Sant Roc. 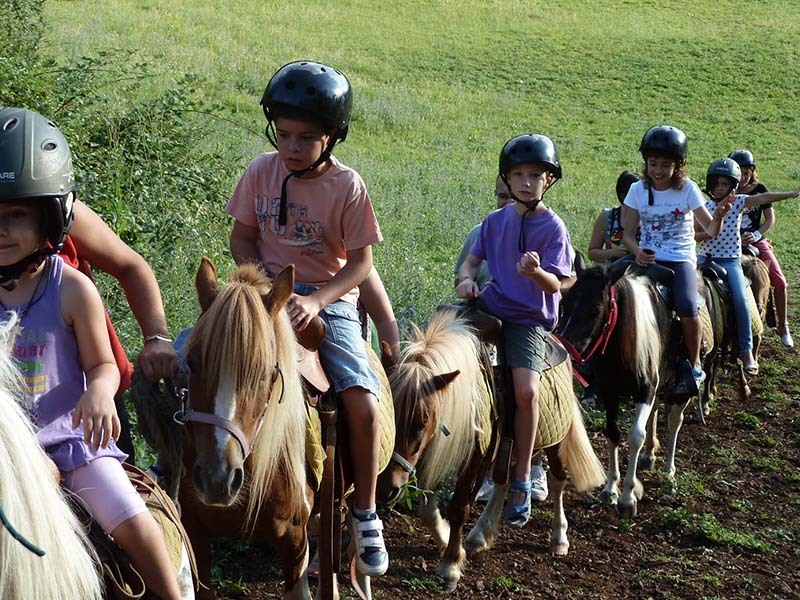 Small excursion where boys and girls can enjoy the company of our friends the ponies and the nature that surrounds us. An activity designed for the youngest in the House. One of the main tourist attractions of the Valley of the river Llémena are the routes on foot or hiking through natural and cultural landscapes of the Valley. We offer a wide range of possibilities to enjoy trails and roads well marked where you can choose hiking trails of all kinds and for all.